Group linked to Virginia Gov. 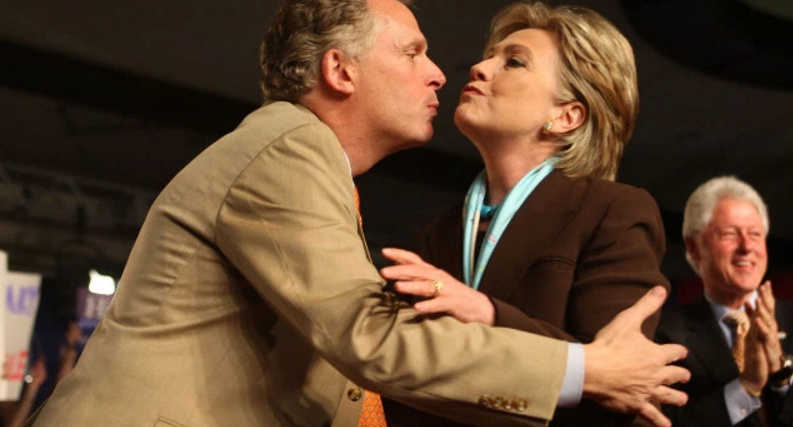 Terry McAuliffe donated nearly half a million dollars to 2015 state Senate candidate. Caught On Tape: United Nations Bans Journalists Skeptical Of This!